ze: 18pt;">Collagen supplements may improve skin health and appearance by promoting collagen production, but more evidence is needed. Promoting collagen production. Collagen supplements may stimulate fibroblast cells in the skin to produce new collagen. Collagen is a natural compound found in connective tissue. It is the most abundant protein in humans and other mammals, accounting for as much as 35% of all the protein in the body. As the main component of cartilage, skin, ligaments, tendons, bones, teeth, muscle, and other connective tissue, collagen helps hold the body together. There are several kinds of collagen, but the three main ones are type I, II, and III. 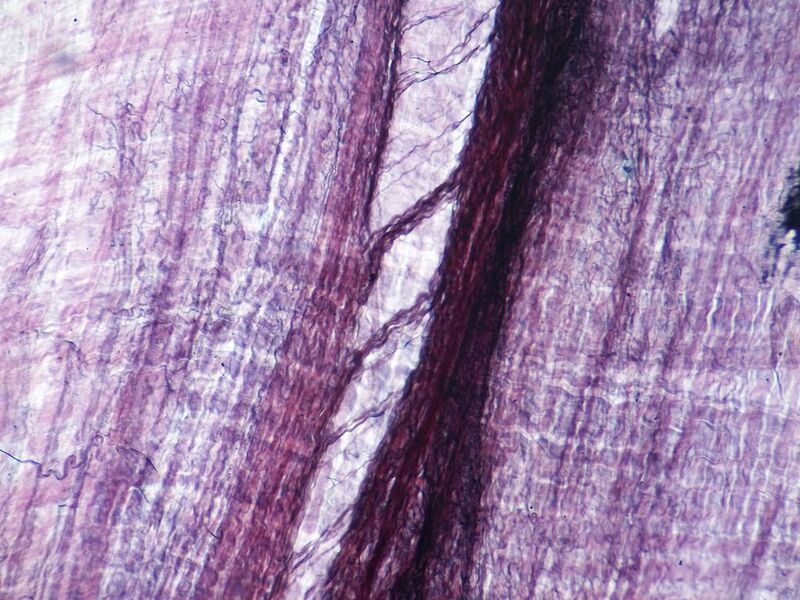 Whereas Type II collagen is found mainly in joint cartilage, types I and III are common in the skin, hair nails, and organs. Collagen becomes depleted as we age, playing a role in the development of wrinkles, saggy skin, joint problems, and other connective tissue concerns. Because of this, collagen supplements, cosmetic products, and other treatments are growing increasingly popular as a way to restore the body’s collagen levels. It can be used both orally and topically, including capsules, powders, creams, dressings, and fillers. 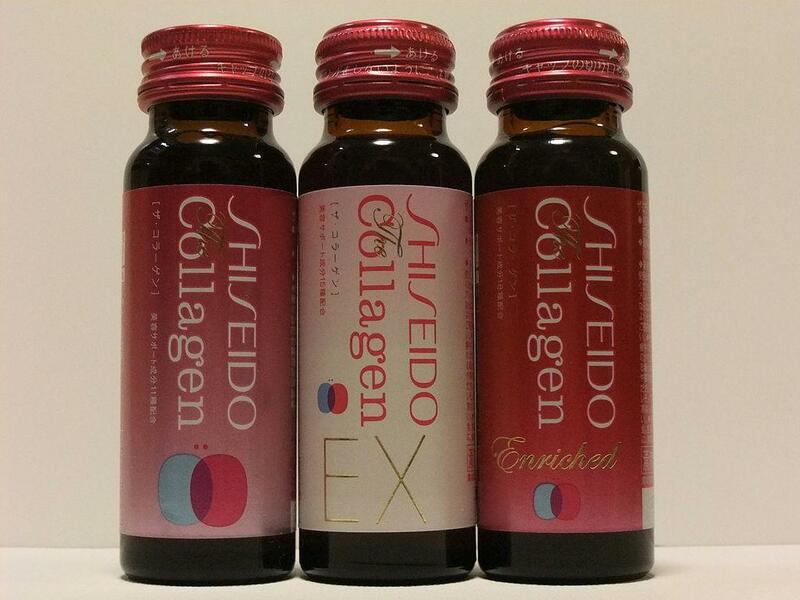 The major concern with collagen supplementation is whether collagen can get into the body. In the case of topical application, health experts suggest that collagen molecules are too large to be absorbed through the skin. Meanwhile for oral supplements, the collagen peptides (amino acid chains) may be broken down into individual amino acids before they are absorbed into the blood. If this is the case, then taking collagen would be the same as taking a protein supplement (and far more expensive). Did you know? The body needs vitamin C to produce collagen. p>Collagen products are widely used in the form of dietary supplements and topical cosmetics to improve the skin’s health and appearance. People take these products in the hopes of improving wrinkles, dry skin, and other age-related skin issues. There has not been much research on the effects of topical collagen preparations because it is widely accepted that collagen molecules are too large to be absorbed into the skin. In contrast, the last decade has seen an increasing number of studies on the effects of oral collagen peptide supplements. These studies report improvements in skin hydration, elasticity, collagen content, and other measures. Despite these positive results, researchers stress the need for stronger evidence before we know for certain that oral collagen supplements are effective. Did you know? 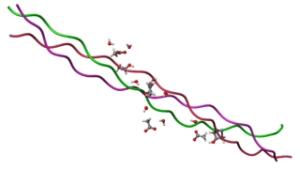 Collagen production naturally starts to decline at the age of 25. Human studies of oral collagen hydrolysate supplementation report improvements in skin elasticity, hydration, wrinkles, collagen content, and other measures. This randomized, double-blind, placebo-controlled study evaluate the skin aging benefits of an oral collagen hydrolysate (CH) supplement. A total of 69 women (age 35-55) took placebo, 2.5 g, or 5 g CH daily for 8 weeks, and had their skin health examined before and after supplementation. Both CH groups experienced significant improvements in skin elasticity, but not in other measures. This randomized, controlled study examined the effects of an oral collagen peptide (CP) supplement on skin health. A total of 32 people were divided into 4 groups for 12 weeks: no supplement, CP (3 g), Vitamin C (500 mg), or CP plus vitamin C daily. Compared to placebo, both collagen groups improved in skin hydration (measured by corneometer) and elasticity (measured by cutometer). This randomized, double-blind, placebo-controlled study examined the effects of oral collagen hydrolysate supplements on skin health. A total of 80 women (age 35-55) took placebo, or one of two collagen preparations (5 g) daily for 8 weeks. Both collagen groups showed improvements in skin moisture, elasticity, wrinkles, and roughness. The collagen preparation with higher concentration of collagen peptides had better results. This article described the results of two randomized, double-blind, placebo-controlled studies looking at the effects of oral collagen peptide supplementation. The studies included 33 and 106 women (aged 40-65), respectively, who were given placebo or branded collagen supplement Peptan (10 g) daily for 8 weeks. Both studies reported improvements in skin hydration, as well as collagen density and collagen network fragmentation – two additional measures of skin health. This study examined the effects of multi-ingredient liquid collagen supplement Pure Gold Collagen on skin health and appearance. A total of 294 people drank the supplement in three different experimental groups: before a cosmetic procedure (e.g. chemical peel) for a total of 60 days; for 12 weeks; and for 18.5 weeks. The first group experienced reduced skin dryness, wrinkles, and nasolabial fold depth (laugh lines), the second group had increased skin collagen density, and the third group improved in skin firmness. Collagen hydrolysate. Also known as hydrolyzed collagen, this is a broken down form of collagen made from the connective tissue of animals and fish. Typically sold as a powder, and less commonly in capsules or tablets. This is the most common form of collagen used in supplements and research studies. Liquid collagen. This form is similar to hydrolyzed collagen, except that it comes as a liquid. Collagen cream. Topical products that include collagen remain popular, despite the fact that collagen cannot be absorbed through the skin. Peptan®. This is a branded collagen supplement demonstrated to improve skin health and appearance in two clinical studies. Pure Gold Collagen®. This branded supplement contains collagen alongside several other ingredients, and has been shown to improve skin health and appearance in a human study. BioCell Collagen®. Another branded product which combines collagen with chondroitin and hyaluronic acid (HA), and has been shown to improve visual signs of aging. When choosing collagen supplements look for products that contain collagen type I and III, since collagen type II is involved in joint health. li>Collagen hydrolysate, 5-10 g for skin health. We recommend trying collagen hydrolysate for skin health. Although more research is needed to confirm that collagen remains active when taken orally, the available studies do point to multiple skin benefits. Look for type I & III hydrolyzed collagen. This form and type of collagen has the most research evidence for improving skin health and appearance, when taken at dosage of 5 grams or more.